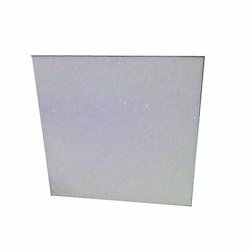 We are the prominent company that is engaged in providing high quality range of Makrana White Marble. 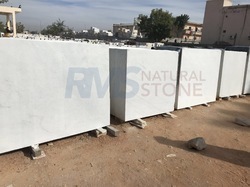 This beige india white marble is widely demanded in offices, industries, schools, hotels, and other industries because of their riotous appearance, long lasting luster, and wear resistance. This india white marble is available in various sizes, designs, and patterns. We offer these morwad marbles within stipulated time period matching to the budget lines of our esteemed client’s.